solutions for long term pain relief. ran it in less than 2 hours!" We're growing and looking for a new chiropractor with heart to add to our team of amazing doctors. Why Chiropractic for Pain Releif? What Are The Most Common Injuries We See? What Do Patients Experience After Their Adjustment? You’re a human, not a number. Helping you live pain free through chiropractic care is our #1 goal. Many chiropractors will simply try to help relieve the pain only in the here and now. However, our goal is to find out about your entire life. We analyze not only your medical history, but your lifestyle to determine what the root cause of your injury. It could be a postural issue, or a movement that isn’t in line with the ergonomics of your body, or maybe that tech job that has you sitting at a desk all day isn’t doing you any favors. We listen carefully and answer all of your questions and concerns in a warm and caring environment. We want to make sure you are completely comfortable with any treatment and understand the mechanisms behind it before we proceed. Through careful conversation and diagnoses, we provide you with a personalized diagnosis and treatment plan that is affordable and easy to understand. When needed, X-ray and MRI, lab tests, and collaboration with other health care specialists may be ordered, but this is rare. 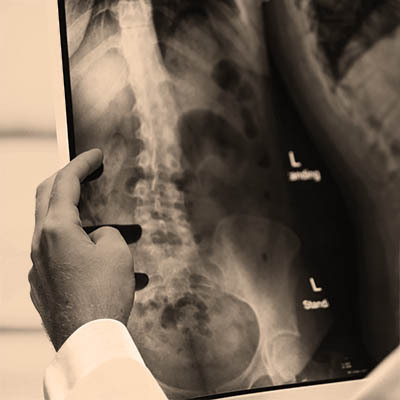 We take a whole lifestyle approach to treatment: chiropractic spinal adjustments, rehabilitative exercises, and even physical behavioral modifications are combined. We do this in order to give you the tools to get you back to living your life to the fullest. These treatments working in concert, a “total wellness lifestyle” as we call it, allow the natural healing ability of the body without the use of drugs or invasive surgeries. 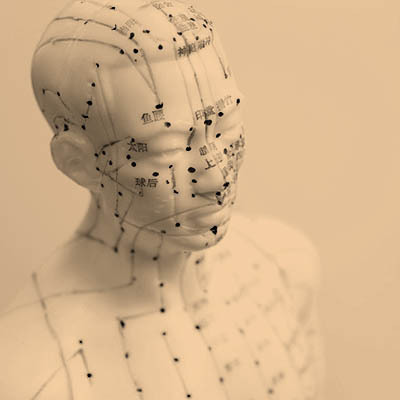 Acupuncture is best known for its ability to successfully treat pain and its causes. In Chinese medicine, we view pain as an obstruction of qi energy and blood in meridian energy paths. This is often due to injury, muscular tension, inflammation, sprains, or pathogenic invasions of cold and damp. Acupuncture alleviates pain by raising endorphin levels and diminishing the nervous system’s sympathetic response. Our professional, experienced, and friendly therapists are all certified and have a deep understanding of the human body and how to release tension and pain. Many people often have preferences for types of massage therapy, but we make sure the type of massage delivered reflects a solution to the issue you’re facing. After a short consultation regarding your current issues, the therapist will suggest a technique or therapy that best fits. We recommend checking out each of our therapists. Each one is unique and talented in their particular set of skills, and we want to make sure it will be a good fit with the patient based on your needs. Our amazing family of massage therapists will make you feel totally “blissed out” by the end of your session. 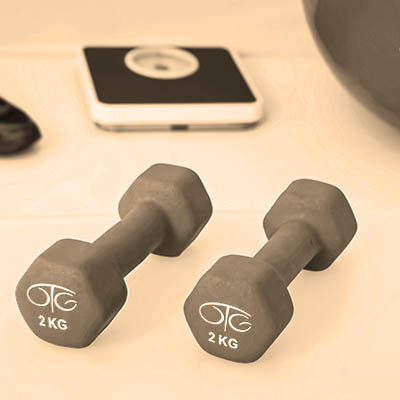 In addition to the treatment provided by the best chiropractors, exercise therapy is physical medicine and rehabilitation specialty that remediates impairments. This promotes mobility, function, and quality of life. This is accomplished through examination, diagnosis, prognosis, and physical intervention (therapy using mechanical force and movements). Our chiropractic doctors will work out a program to help you heal faster and stronger.